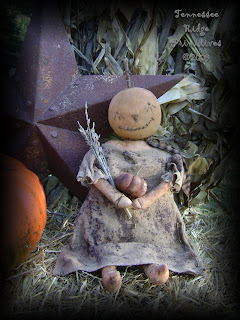 Tennessee Ridge Primitives: Harvest Pumpkin Girl Doll....Listed on eBay! I love her ~ I would love to see her in a pattern & I would be your first buyer. That is a sweet doll, she has a lot of personality. 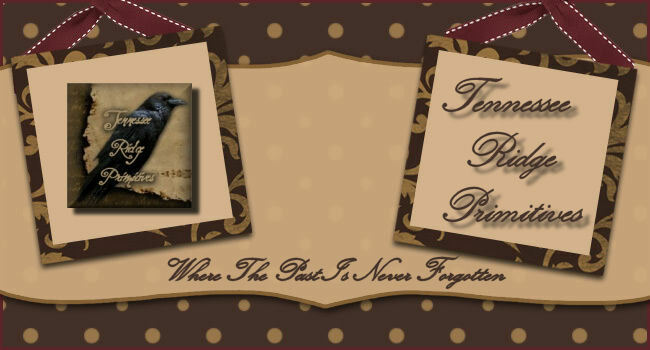 Hi Becky hop on over to my blog and pick up your award.